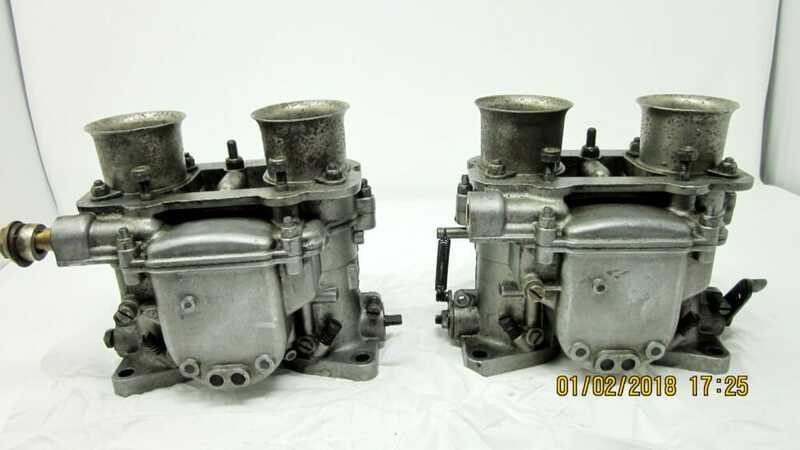 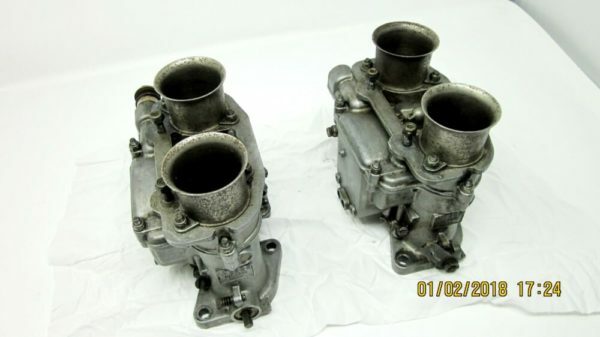 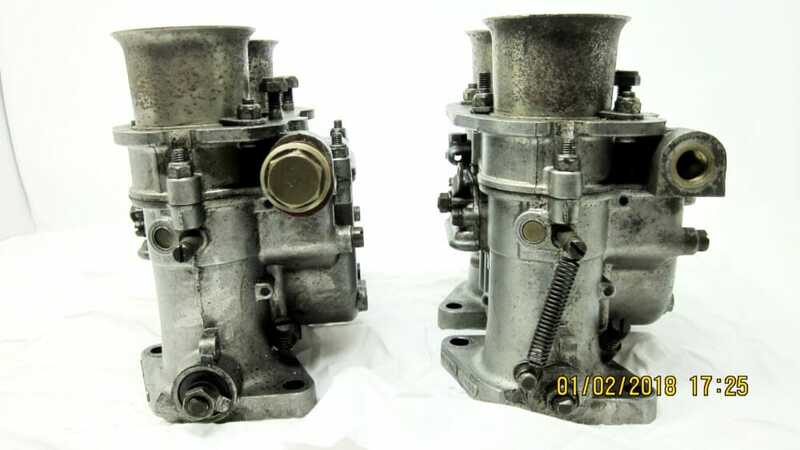 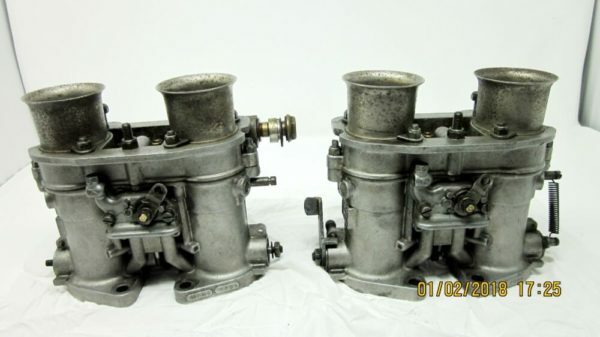 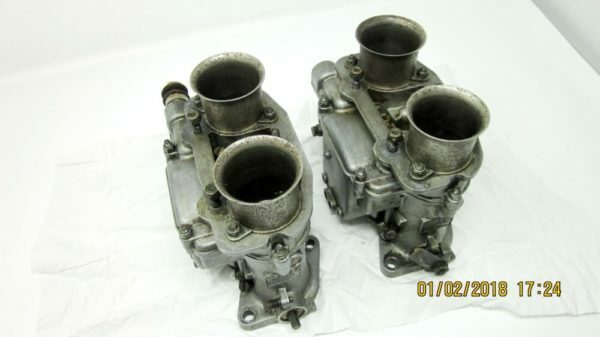 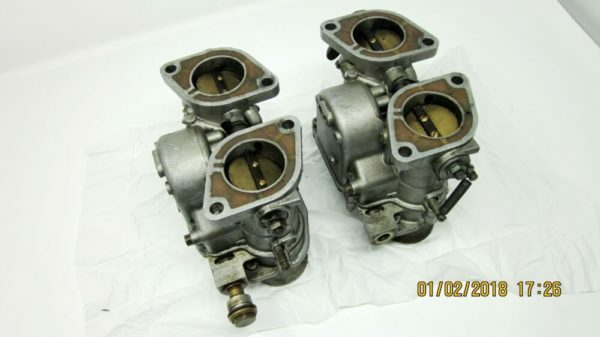 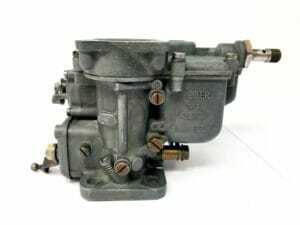 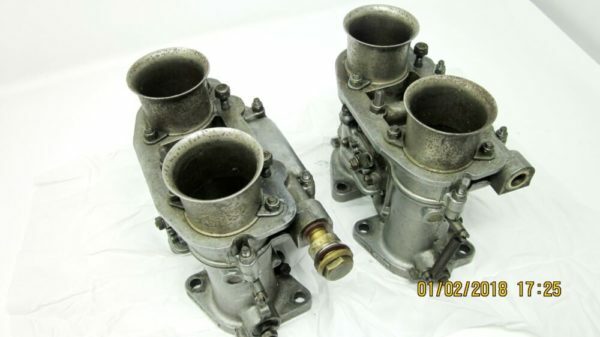 Pair of WEBER 40 DCNL 5 Carburettors for Classic Maserati Ghibli/Indy V8 Engines. 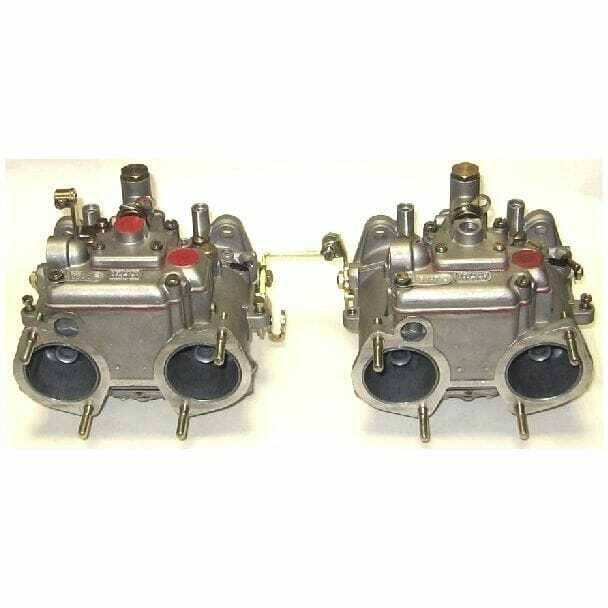 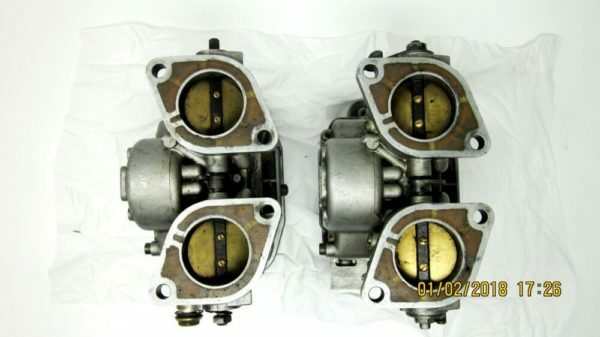 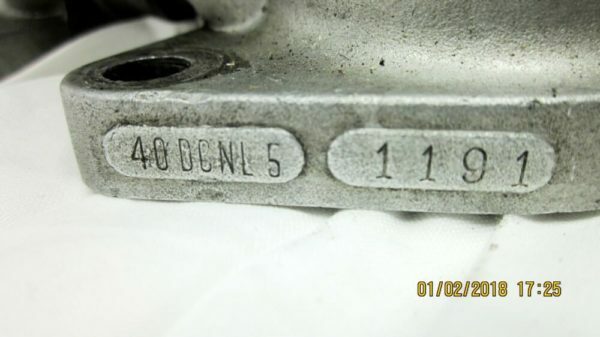 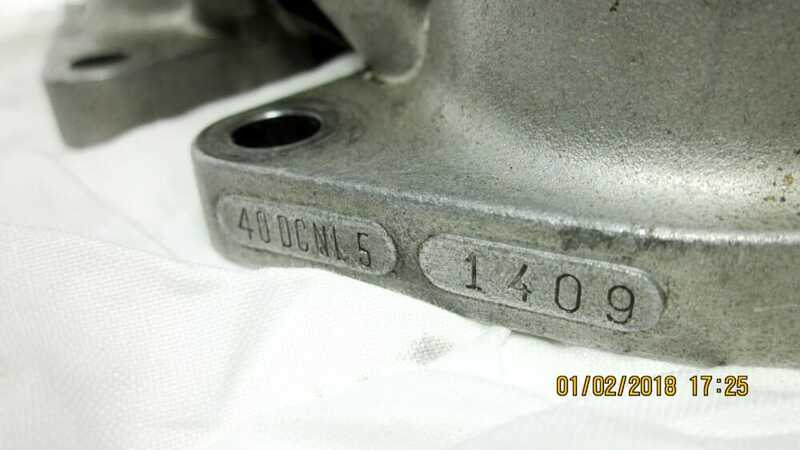 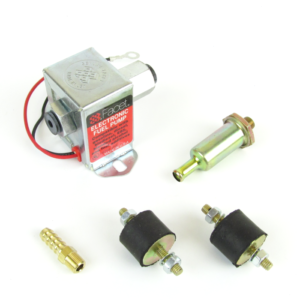 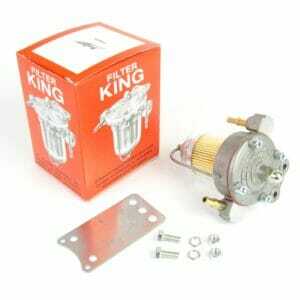 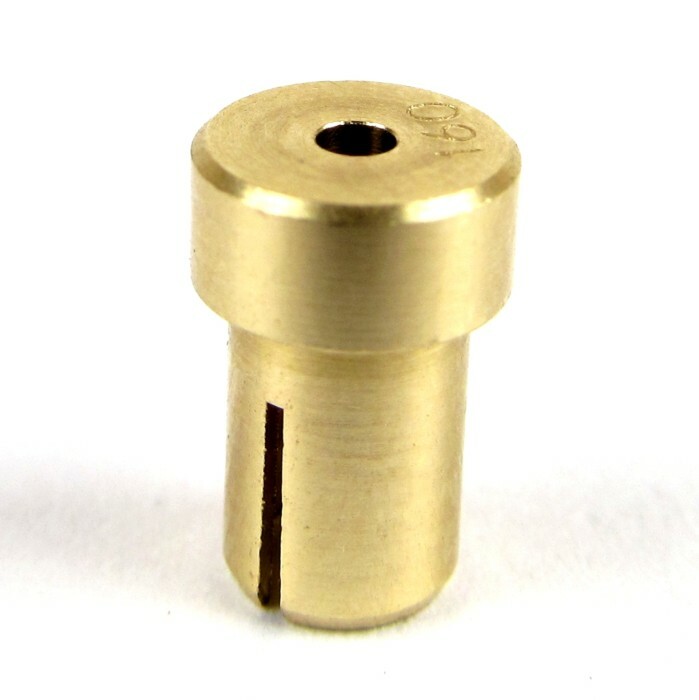 This offer is for x2 carburettors (as shown in photo). 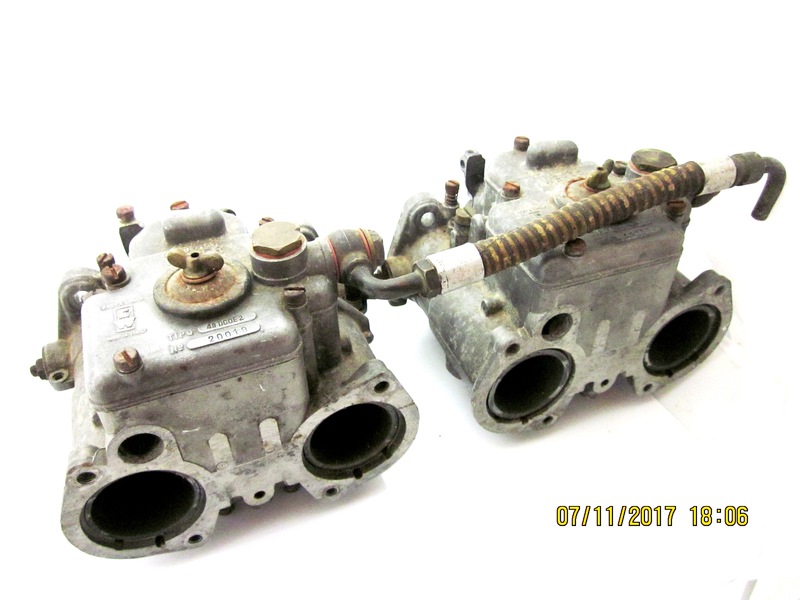 They are incomplete on the outside, missing some levers & return springs. 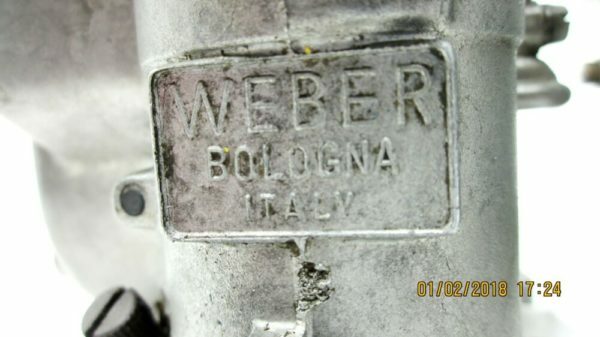 They are offered here for restoration purposes, or parts only. They are in good working order, and they are undamaged, but they will need work!